In part one of this report on the Character Central blog, I shared with you our adventures around Shanghai Disney Resort, outside of the main theme park. 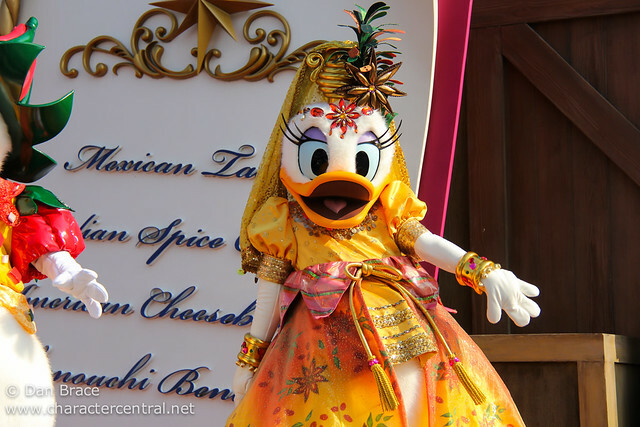 I told you about the Disney hotels, Disneytown and other relevant areas. 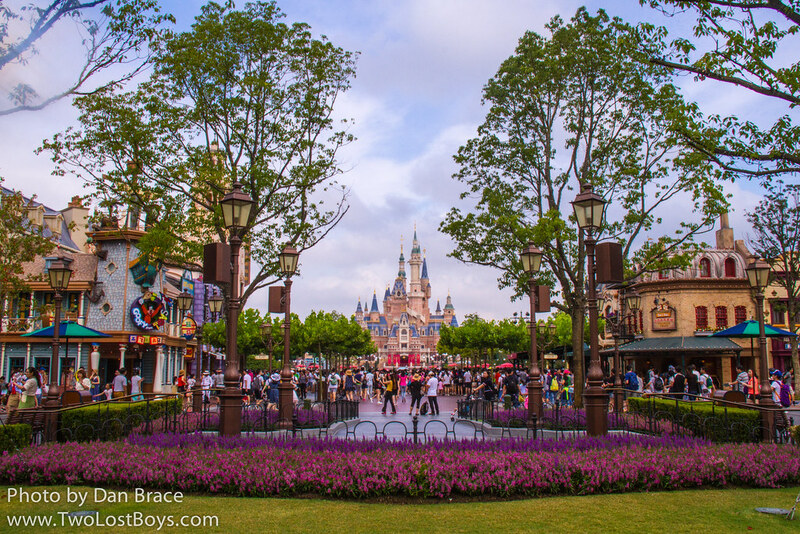 Over on the Two Lost Boys blog, I gave my account of arriving in Shanghai and visiting the Disney Store in the city. 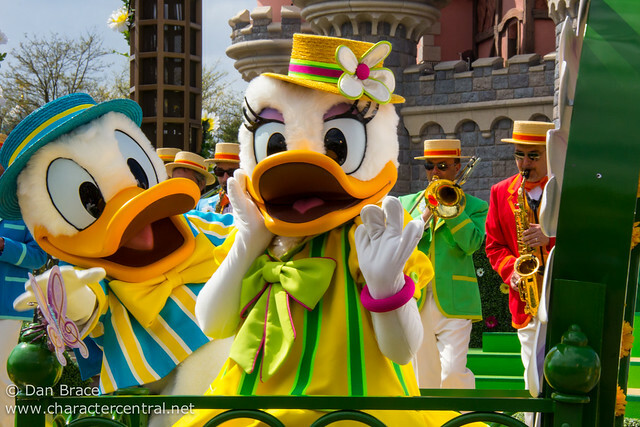 Now, in this part, we are going to step through the main gates of the park and discover the magic and wonder of Mickey Avenue! There are a LOT of photos in this post, and I will be covering every last detail, including all the stores and restaurants, inside and out, character greetings and any other relevant information regarding Mickey Avenue. So, let's kick off with the view you will see when arriving at the front entrance - a vast gray concourse, with security entrance lines, and the Steamboat Willie fountain. Today, 9th January, is Daisy Duck’s 78th birthday! 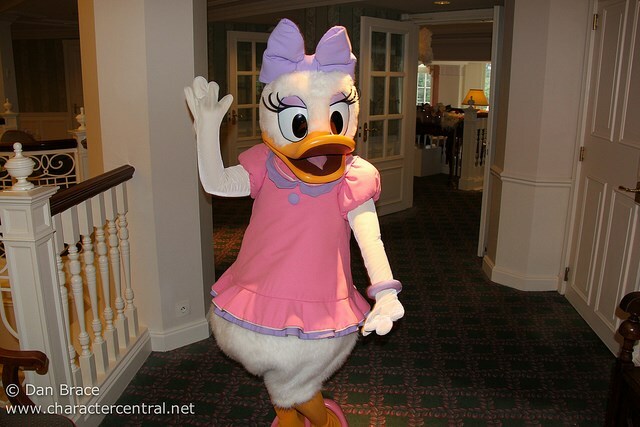 Daisy fist appeared in the 1937 Donald Duck short, Don Donald. 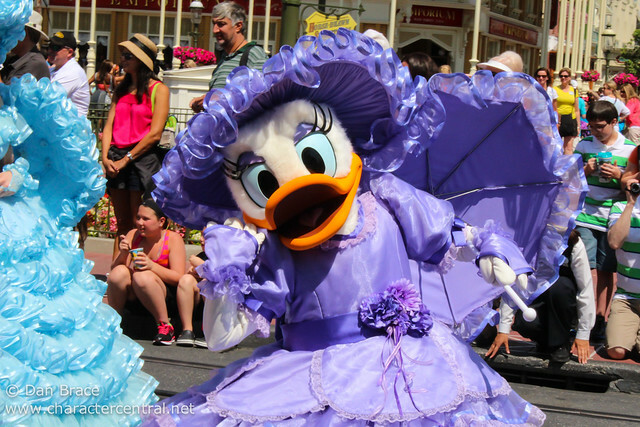 Let’s celebrate with a cavalcade of pictures from our adventures with Daisy at the Disney Parks around the world! 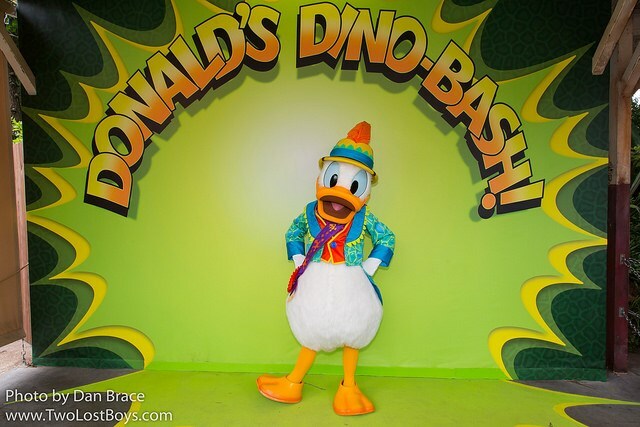 Welcome to part 2 of this new mini-series here on the blog, focussing on character wardrobes from the Disney Parks and Resorts around the world. 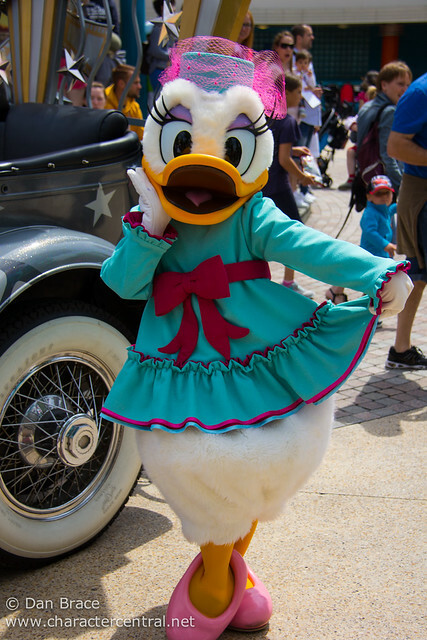 The Disney Characters are the best dressed celebrities in the world, with an outfit for literally any occasion! 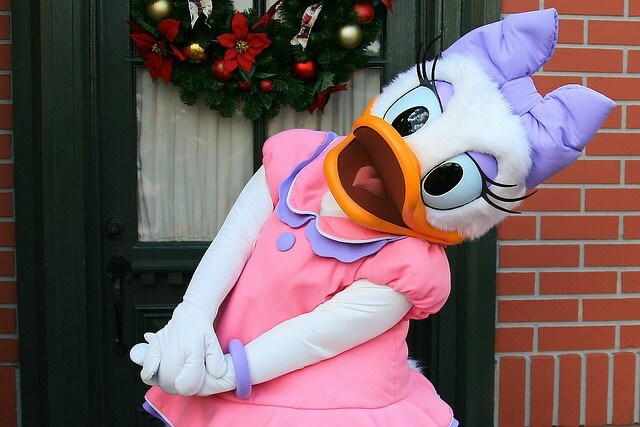 Today I wanted to share with you some of the sassy Daisy Duck's collection. Part 1 was for Minnie Mouse, which you can see here. 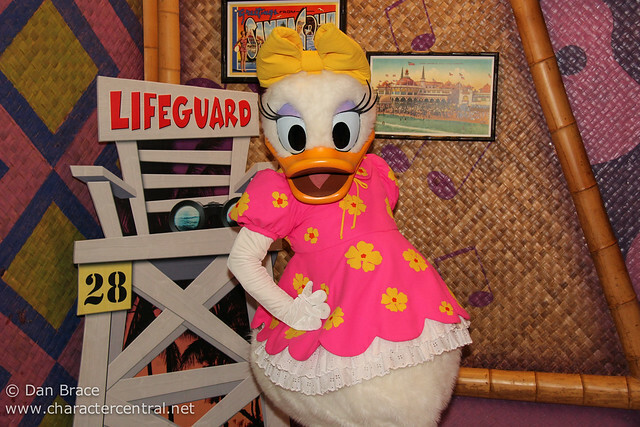 Let's start with California, where Daisy visits guests at the PCH Grill for breakfast, wearing her bright pink floral dress. 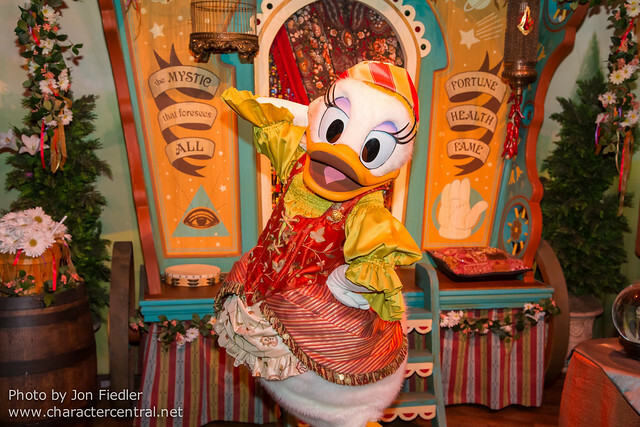 In Florida she becomes Madame Daisy Fortuna in her gorgeous fortune teller's outfit for Pete's Silly Sideshow at the Magic Kingdom. 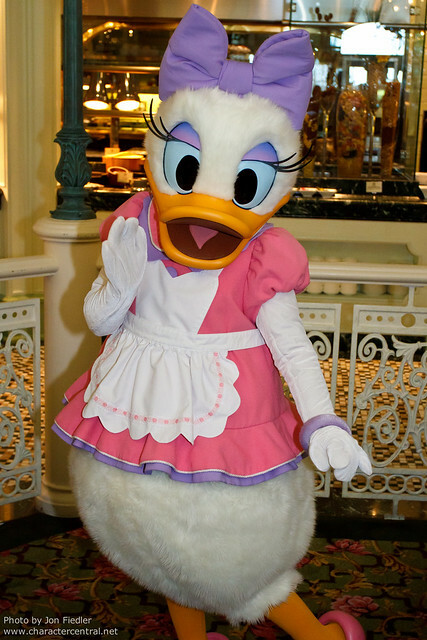 At Disneyland Paris she greets guests every day at the Walt Disney Studios, dressed ready to pose for the cameras on the red carpet. 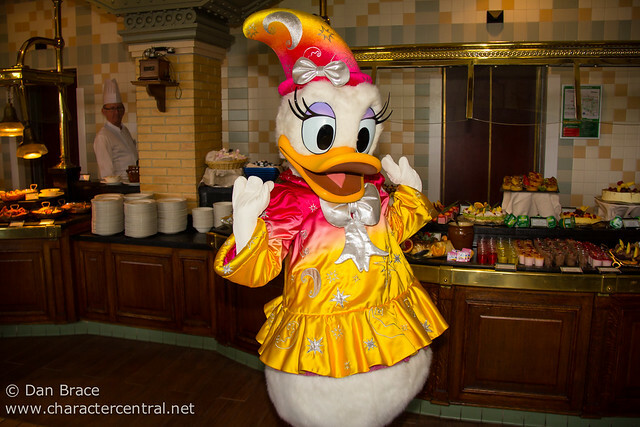 At Hong Kong Disneyland's Enchanted Garden, Daisy takes on a more humble role, with her cute apron tied around her, helping the chefs at this delightful restaurant. 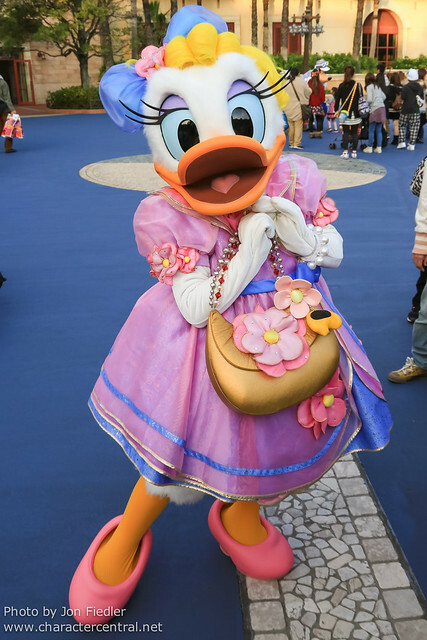 With exquisite boutiques and a quaint harbour, Mediterranean Harbor at Tokyo DisneySea is a glamourous place to shop, giving Daisy the perfect opportunity to wear the latest fashions. 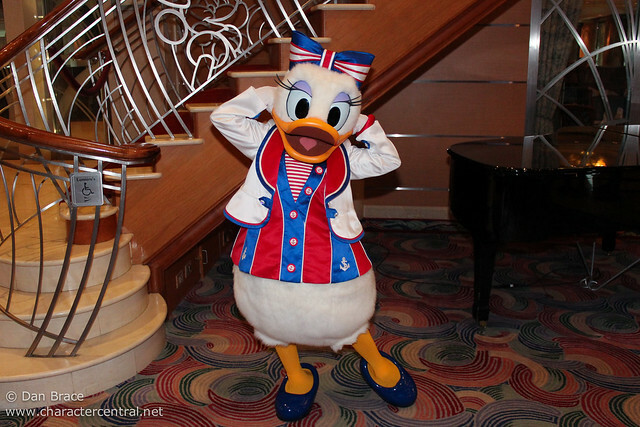 When you sail aboard Disney Cruise Line, be sure to check your itinerary with the ocean's most glamourous cruise director, Daisy Duck! You can vote for the next character to feature in our Character Couture collection by clicking here, and voting on our forum! Today is the eleventh of December, so it is time to open the next door of our very special Character Central Advent Calendar! 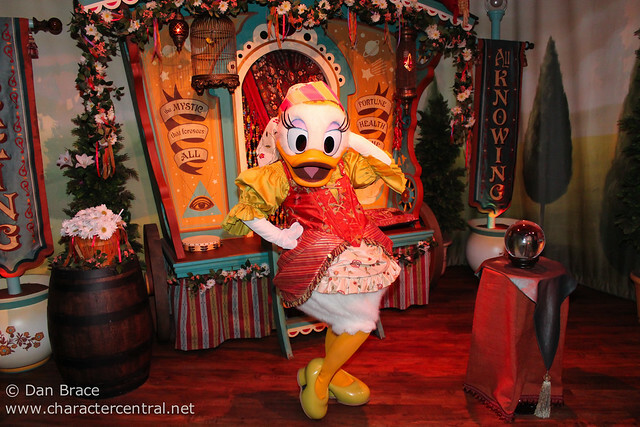 Today is the second of December, so lets see who is behind door number two of our Character Central Advent Calendar!